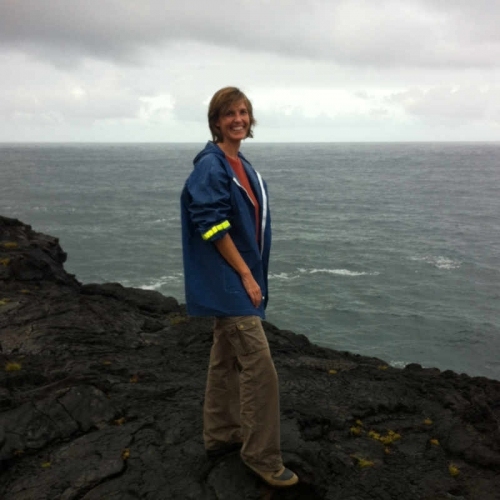 Rebecca Prescott, a University of Hawaiʻi at Mānoa Ph.D graduate (Department of Microbiology, Dr. Stuart Donachie, Committee Chair), has won a prestigious National Science Foundation Postdoctoral Fellowship award for her project, “Survival in extreme environments through cooperation: biofilms and looking for life on Mars”, under the program Broadening Participation of Groups Under-represented in Biology. During her fellowship, Prescott will be working with Alan Decho, University of South Carolina, and Charles Cockell, University of Edinburgh. 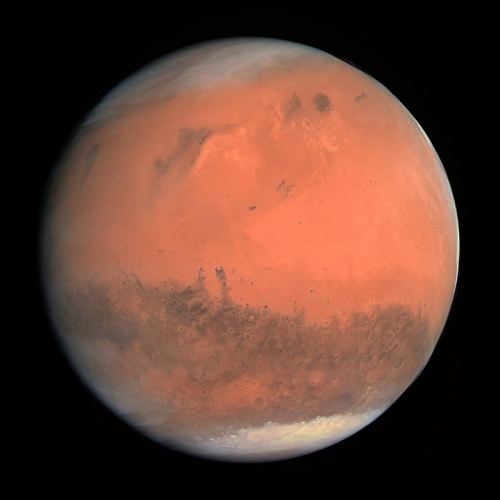 While working at the University of Edinburgh, she will be using the Planetary Environmental Liquid Simulator, to evaluate the genomic changes of hypersaline biofilm mats from the Bahamas and Hawaiian lava caves when placed in early Mars and early Earth conditions. 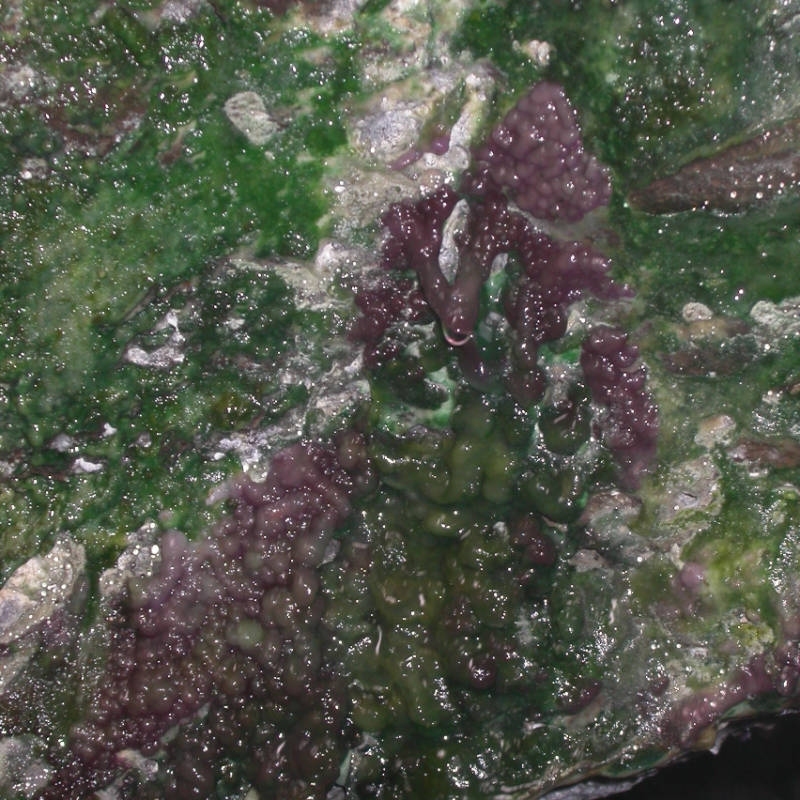 She is also evaluating whether molecules used by bacteria to communicate may be preserved in rocks for long periods of time, which will help find new ways to detect life on other planets. The questions of how life evolved on Earth are imbedded in cultural traditions across the globe, and the highly interdisciplinary field of astrobiology provides unique opportunities to develop and integrate indigenous cultural perspectives into K-12 classrooms. Dr. Prescott’s broadening participation activities include working with the UK Centre for Astrobiology Summer Teacher Academy, and with science teachers in Hawaiʻi and the Carolinas, Eastern Band of Cherokee Indians, to develop teacher training workshops in culture-based science of astrobiology and genomic data science.